We had a quick play with the Samsung Galaxy Beam during Mobile World Congress. We tried to hold back on asking “is that a projector in your pocket or are you just pleased to see me”, but slightly embarrassed ourselves by asking, “do things work better in the dark”. Still, if you’d like to project media onto a wall and fancy this dual-core 1GHz Android handset, it’s now available from eXpansys for £394.99. 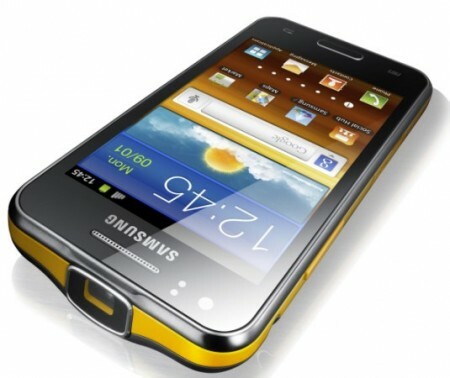 Specs also include a 5 megapixel camera and 8GB of internal memory.